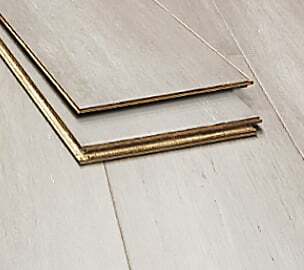 Are you going for a sleek modern look that's totally unique? 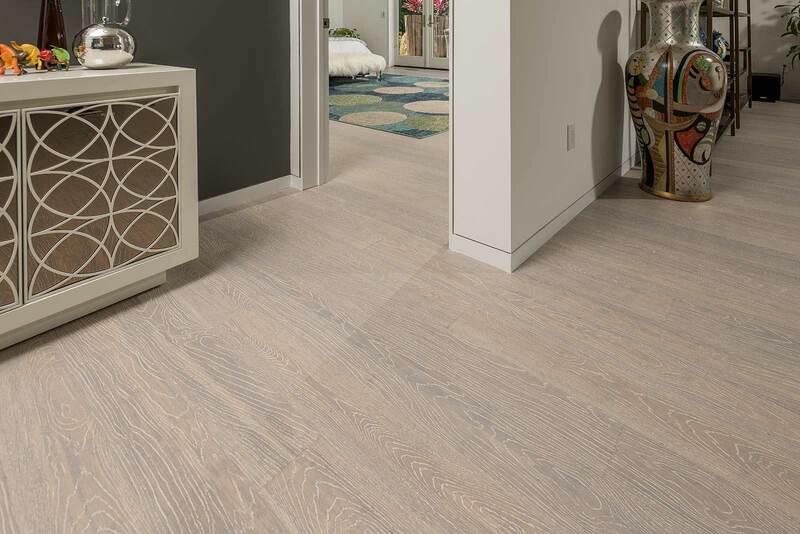 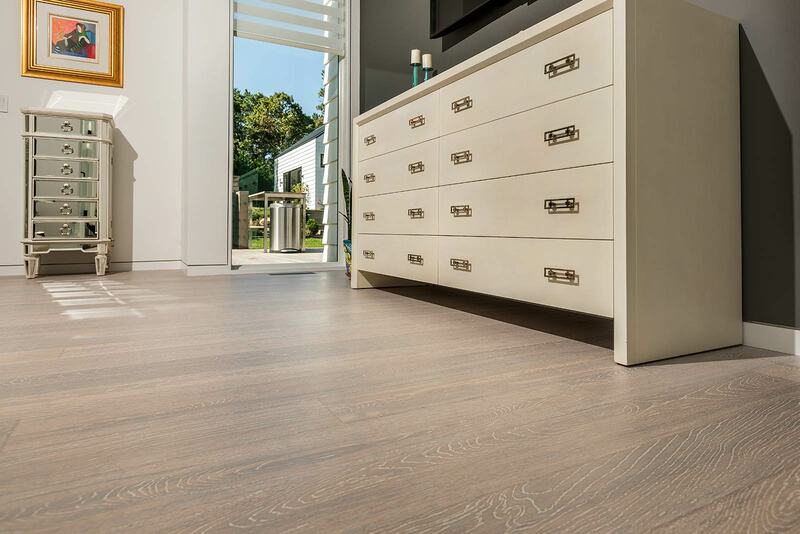 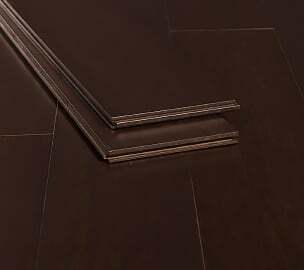 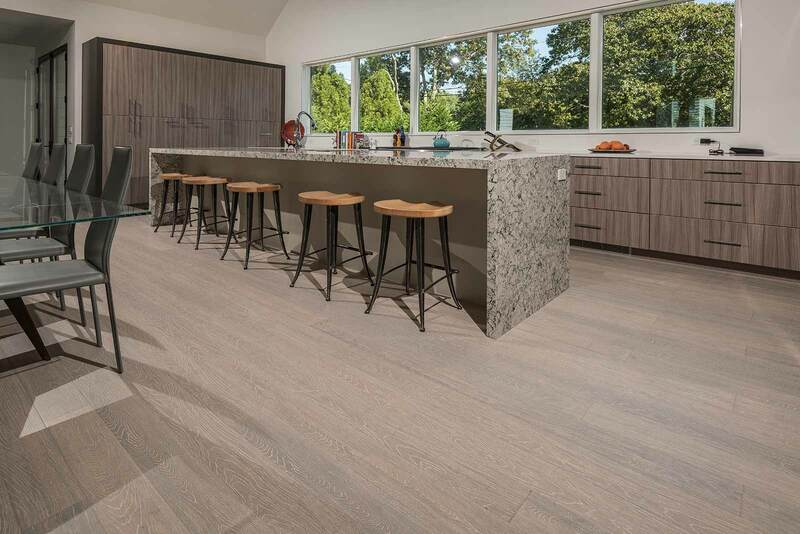 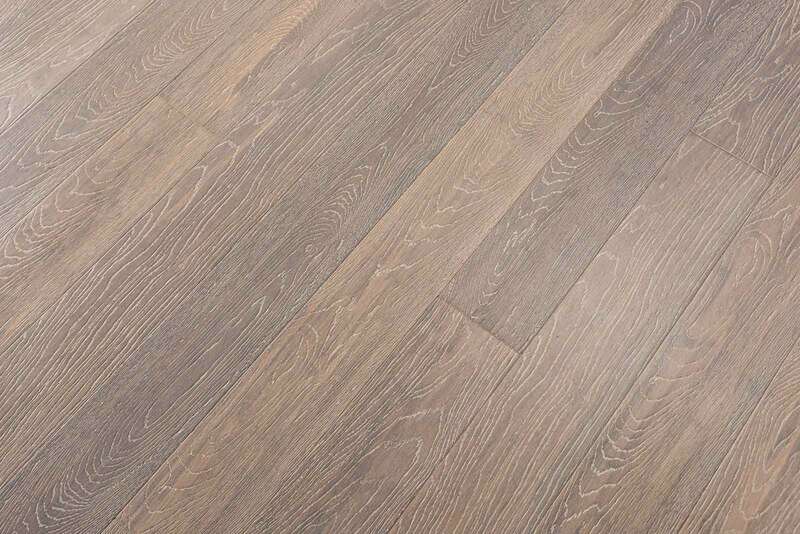 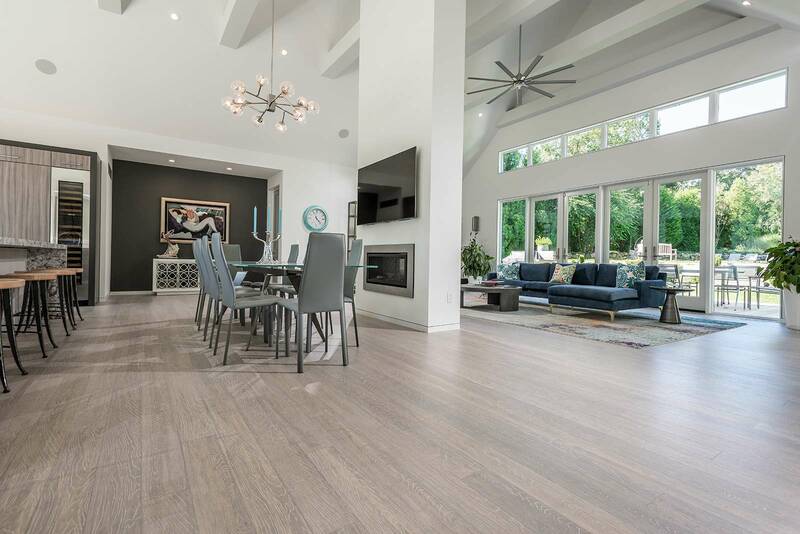 Look no further than our Strand Bamboo Hewn Fog flooring. 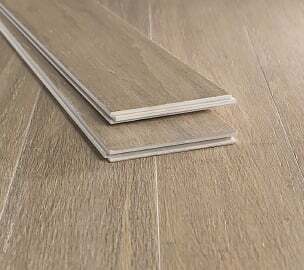 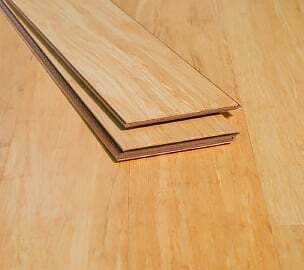 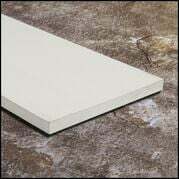 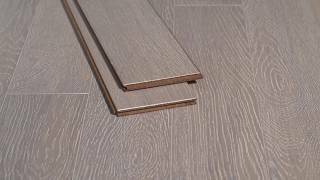 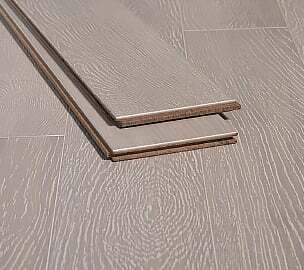 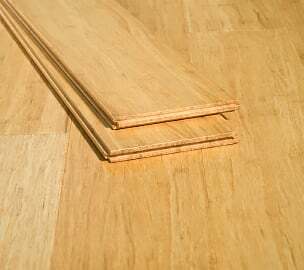 These boards bring everything you could want in a floor together in one fantastic package. 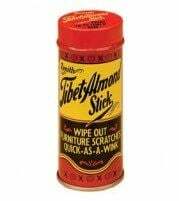 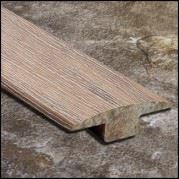 You get the benefits of stranded bamboo with a unique embossed oak grain for a top-quality wood finish, and white washed to a neutral white/grey color to fit in with any style. 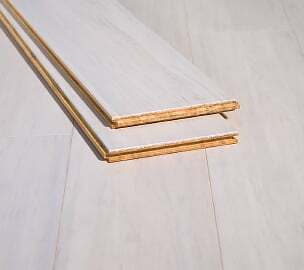 These boards would look great in any room, against any color scheme. 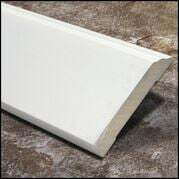 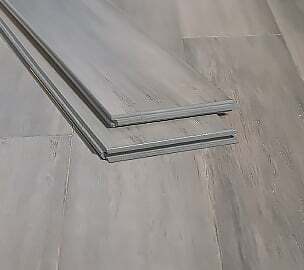 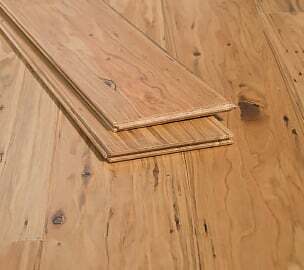 Super durable, great for restaurants and commercial locations, and at home with kids and pets, if our Strand Hewn Fog flooring doesn't get you misty-eyed, nothing will! 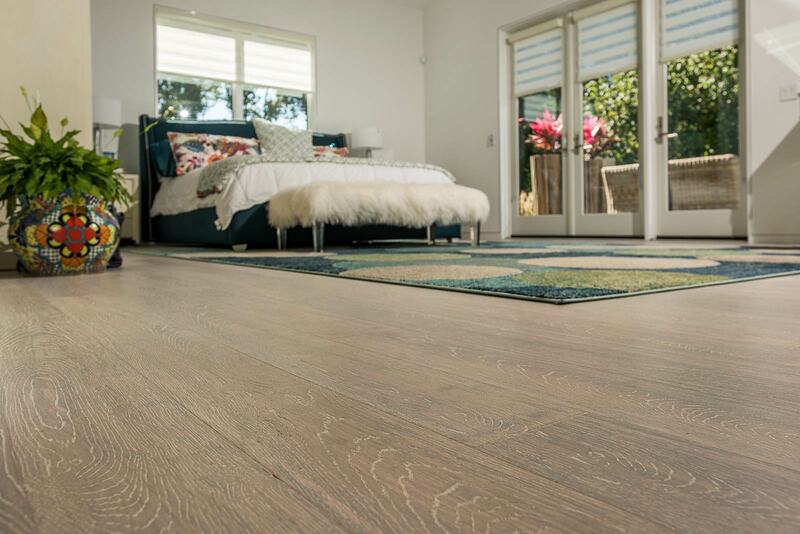 With this floor you get all the benefits of strand woven bamboo but in a modern traditional look - an oak looking floor that is actually 3 times harder than oak and perfectly suited for commercial and residential spaces alike. 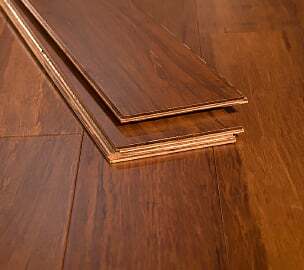 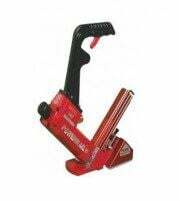 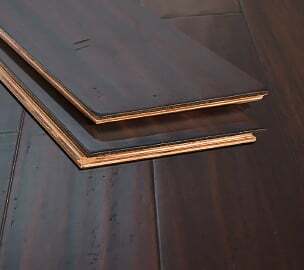 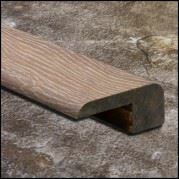 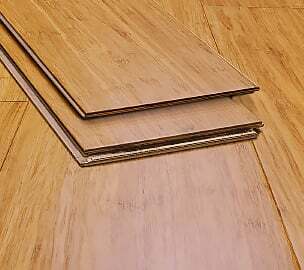 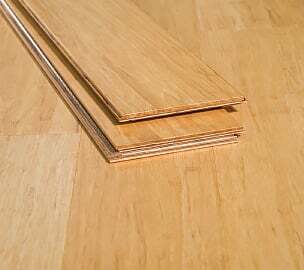 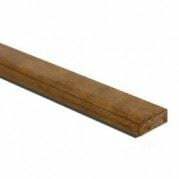 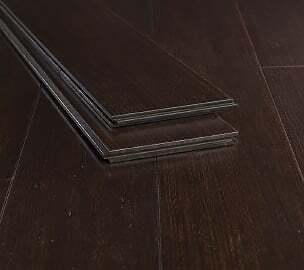 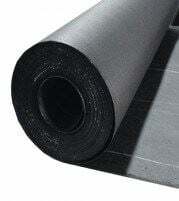 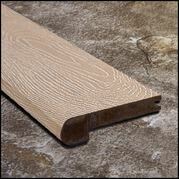 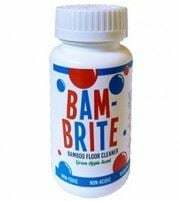 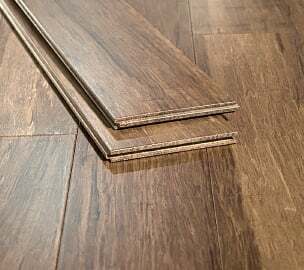 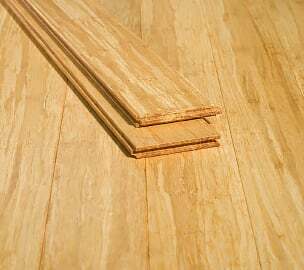 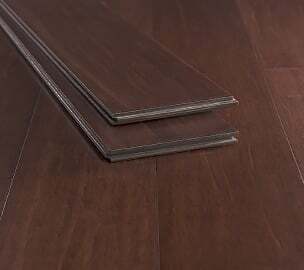 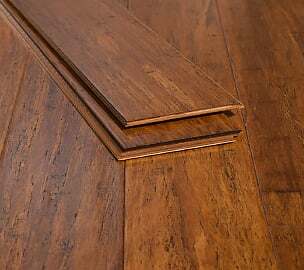 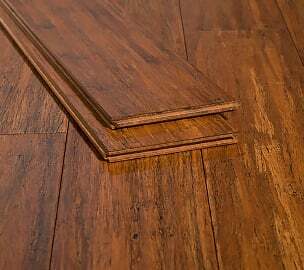 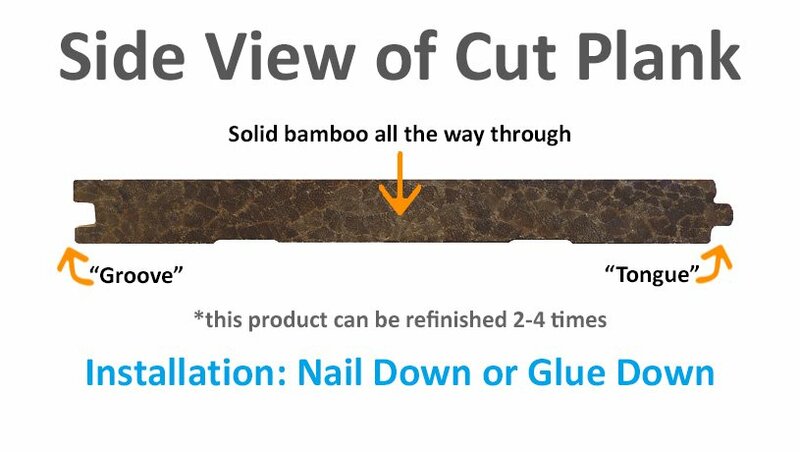 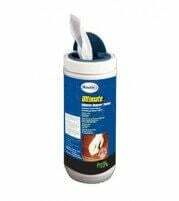 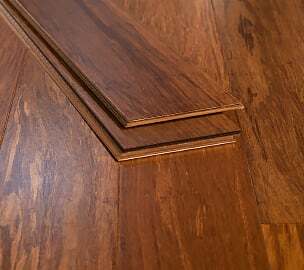 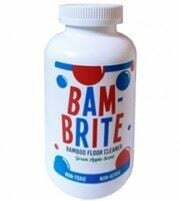 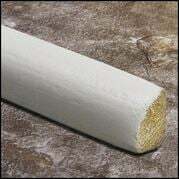 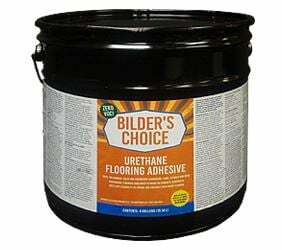 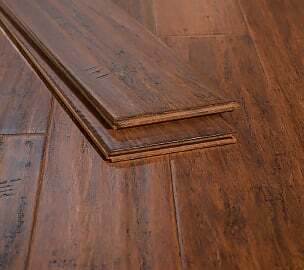 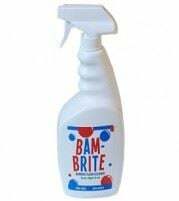 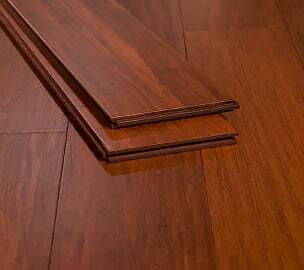 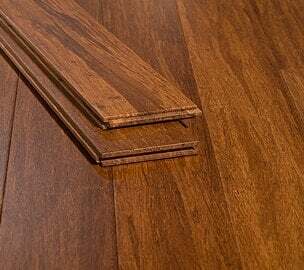 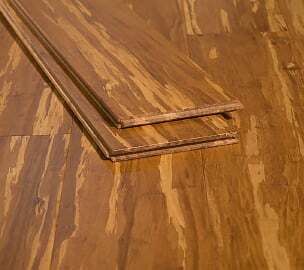 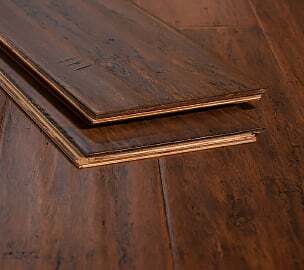 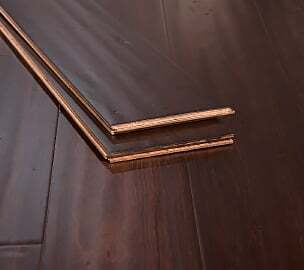 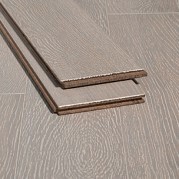 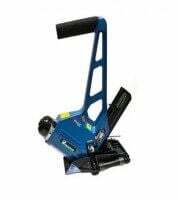 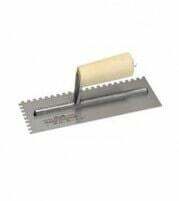 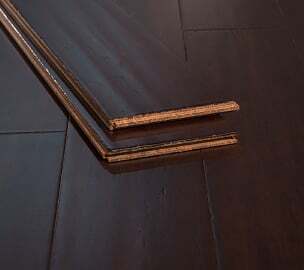 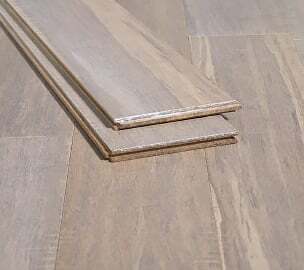 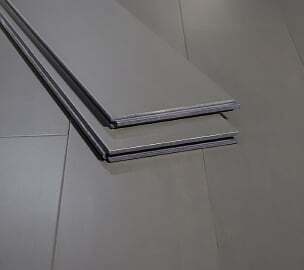 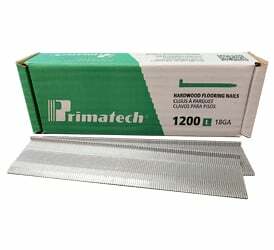 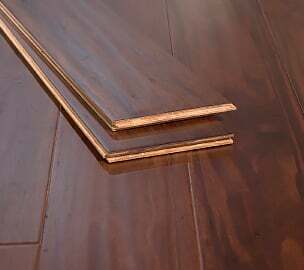 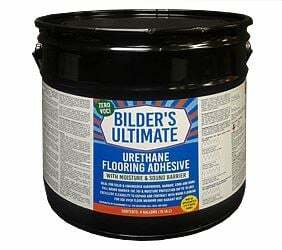 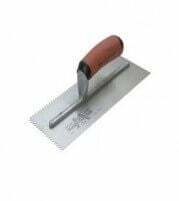 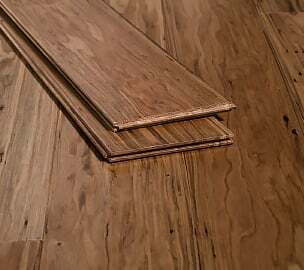 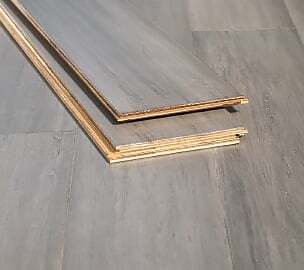 As a tongue-and-groove floor it can be installed using either a nail-down or glue-down method.